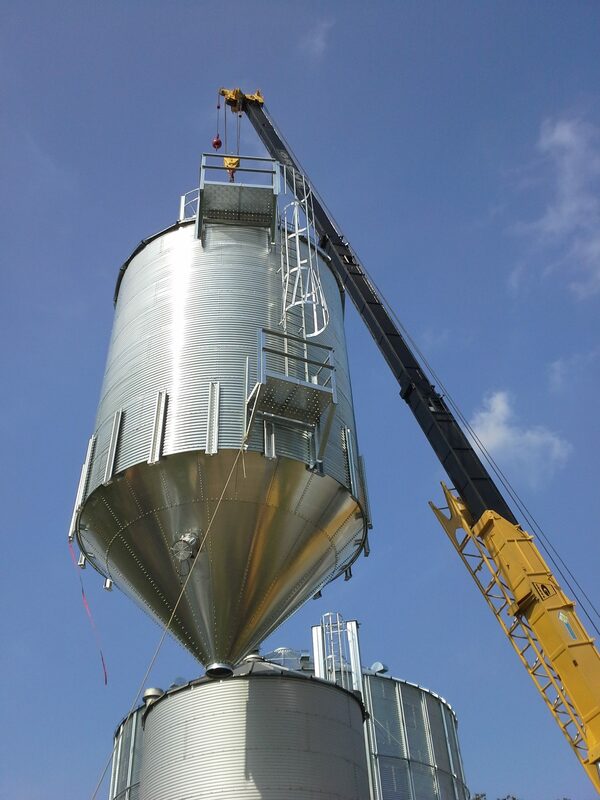 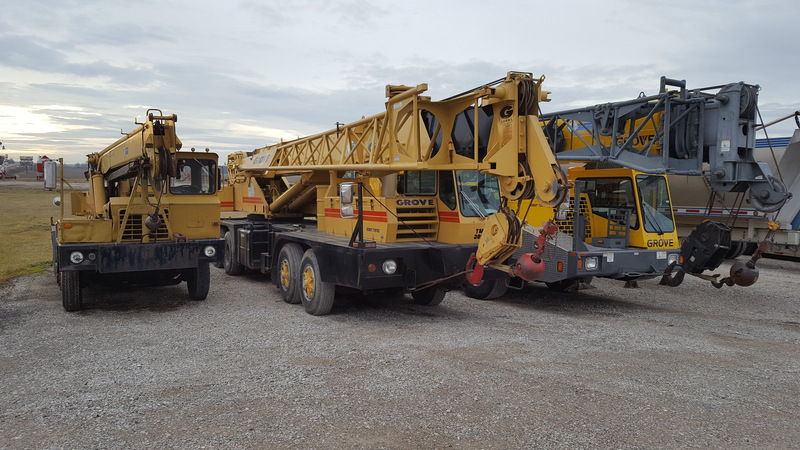 If you need a crane to help with your work, we have three cranes to offer the level of service you need. 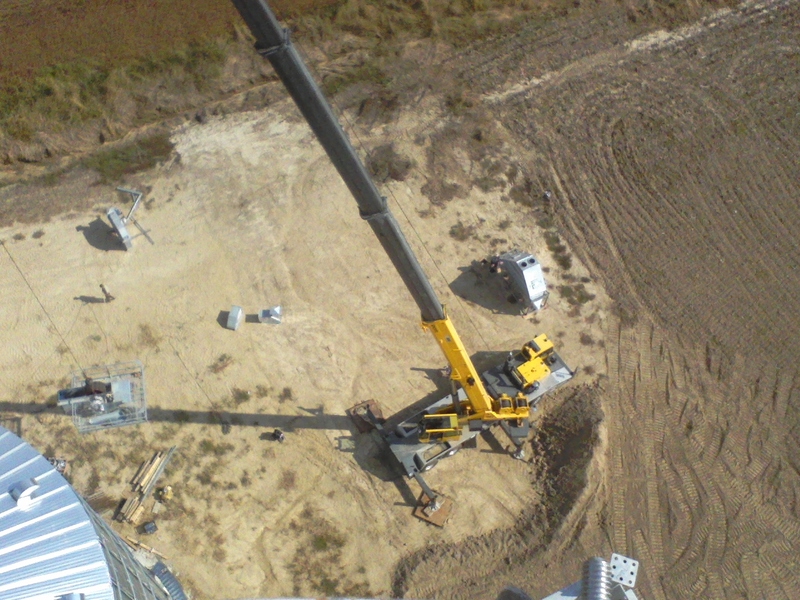 We can handle the small jobs from setting trusses to lifting your heavy equipment up to 60 Tons. 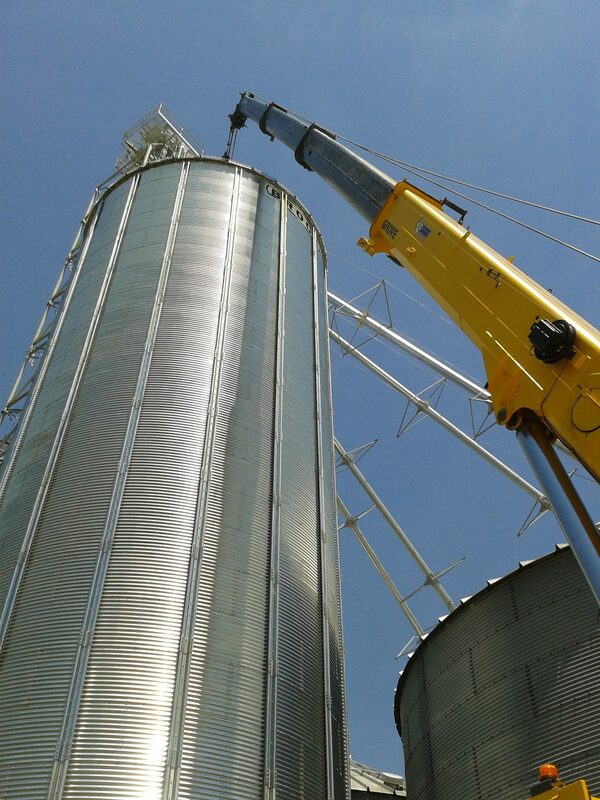 We have Certified Operators with at least 15 years of experience to get the job done right. 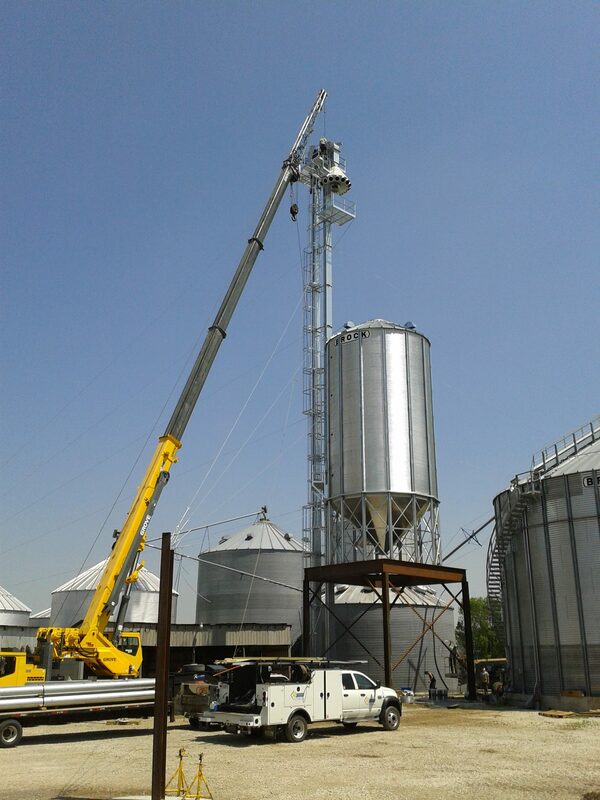 Contact Us today to schedule us to help you with your job.